We trade the deluxe Goldee Series Cup & Saucer Set across every part of the country. 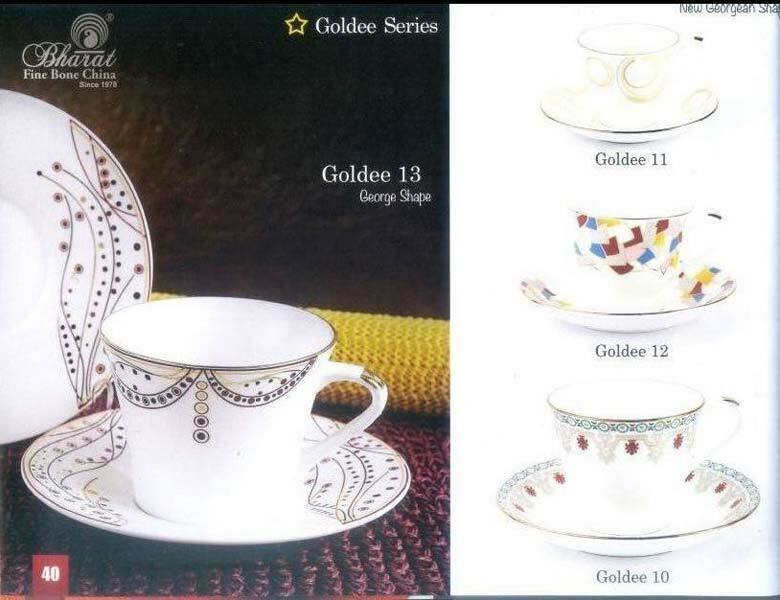 Our name figures amid the preeminent Manufacturers, Suppliers and Exporters of the Goldee Series Cup & Saucer Set from Jaipur, India. The whole range is designed, packaged and shipped under the expert supervision so as to ensure unblemished looks and quality. 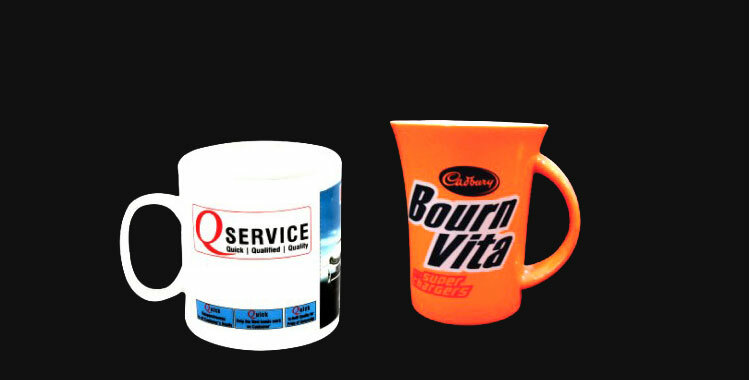 Furthermore, the clients can rely on us for fair pricing and timely delivery.